In Sudan, President Omar al-Bashir was overthrown, the military has power. The West demands swift transfer of government responsibility to civilians. Following the overthrow of Sudan’s President Omar al-Bashir, the European Union called for the swift transfer of government responsibility to civilians. EU foreign policy chief Federica Mogherini said that only a “credible and inclusive political process” could meet the expectations of the Sudanese people and lead to the necessary political and economic reforms. For this, the power must be transferred quickly to a transitional civilian government. 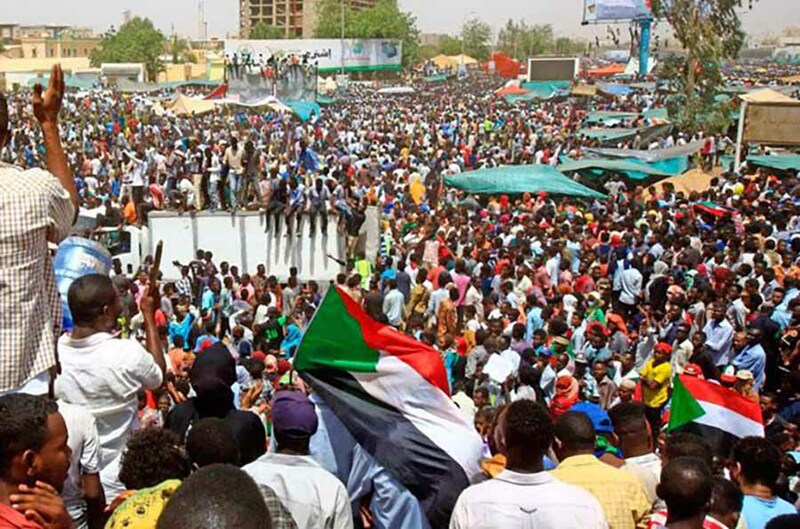 The head of state Al-Bashir, who has been authoritarian for three decades, was overthrown by the military on Thursday after months of mass protests by the population. For a transitional period of two years, a military council has been set up, headed by Defense Minister Awad Ibnouf. Al-Bashir had pushed to power in 1989 with the help of Islamists. Since then he ruled the East African country with a hard hand. Defense Minister Ursula von der Leyen welcomed Al-Bashir’s dismissal. “It gives the country a chance to find a transition to a democratic form of government and to be pacified,” she said on the sidelines of the UN Security Council in New York. UN Secretary-General António Guterres called for “calm and supreme restraint”.